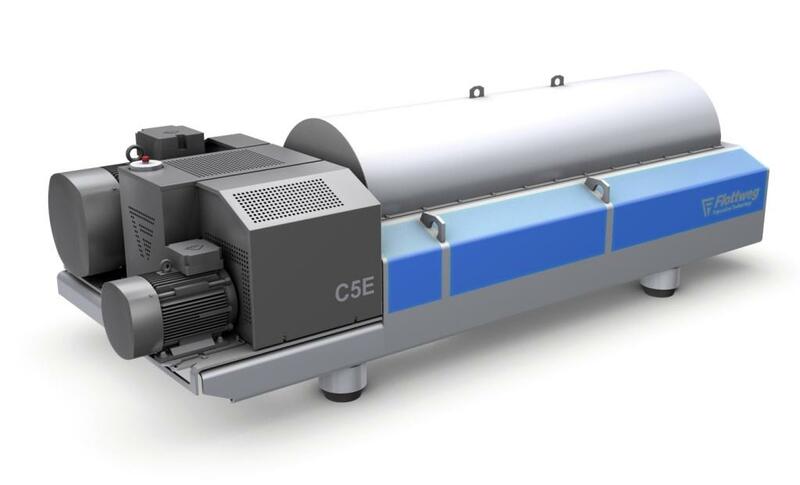 Worldwide, numerous decanters in the C series are in service in an extremely wide range of wastewater applications. Renowned reference customers – sewage treatment plants all over the world – are highly satisfied and have been able to reduce their operating costs significantly. You can benefit from our decades of experience in dewatering and thickening sewage slurry.